Twin, Digital 1.5 gal. Satellite Brewing System – servers not included. 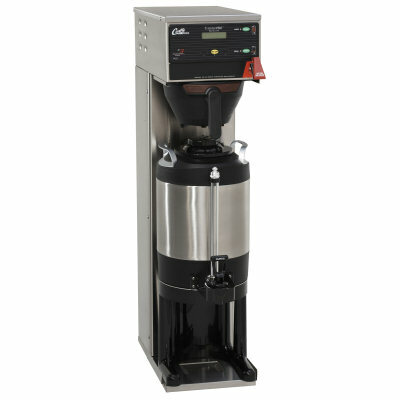 Dual Brewing Heads simultaneously brew up to 72 cups (36 per head) – as many as 400 cups per hour. TouchKey Control Panel – Easy to clean membrane lasts up to 10 times longer than traditional mechanical switches. 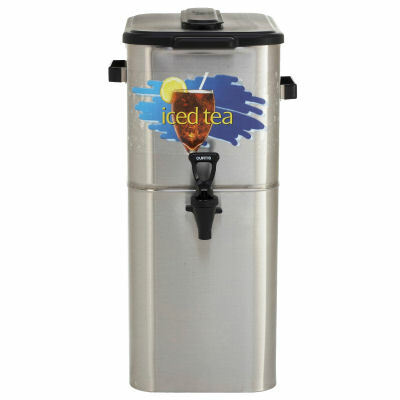 Programmable Brew Volume – Factory set to 36 cups (11/2 gal.). 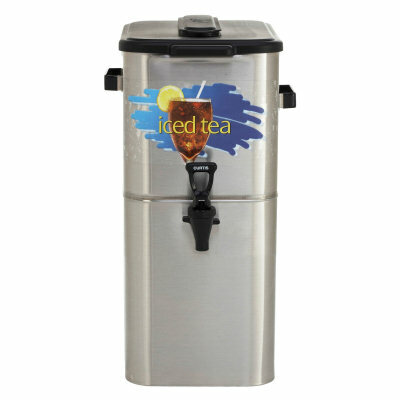 Can be adjusted to your exact coffee needs. Programmable Brew Temperature – Factory set at 200F. 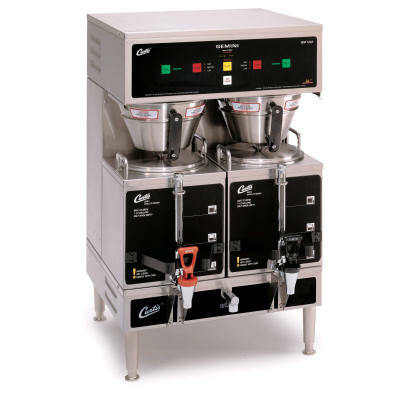 Easily adjusted in 2F increments from 170 to 204F for optimum coffee quality. Deep Bed Brew Baskets/Full-Coverage Spray.